Apex Moving & Storage is here for you when you need to make a move across state borders. The Nashville long distance movers realize that no two people are alike, so why should moving services be the same for every customer? We believe in the customization of each move to meet the needs for that individual. Our Nashville moving company wants to go above and beyond your expectations, so that you experience a move that is seamless. Our schedule is very flexible with moving times available at most times throughout the day. 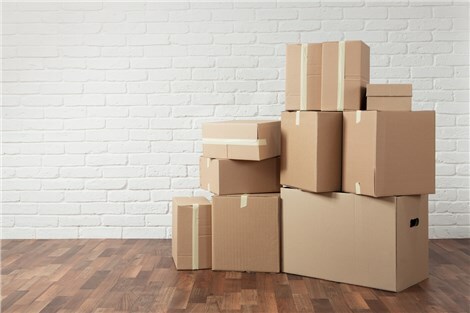 We want to give you various options, so whether you want to begin your move early in the morning or late in the afternoon, Apex Moving + Storage will be here for you. Our long distance moving services are always budget-friendly. As an agent of Atlas Van Lines, we have a reputation for service, high quality that is. Don't ever let Nashville long distance moving become stressful for you and your family. Breathe easier, knowing that the professionals at Apex Moving + Storage have comprehensive long distance moving services. Give us a call today to discuss the services you are interested in. Also, fill out our online quote form for a free estimate.